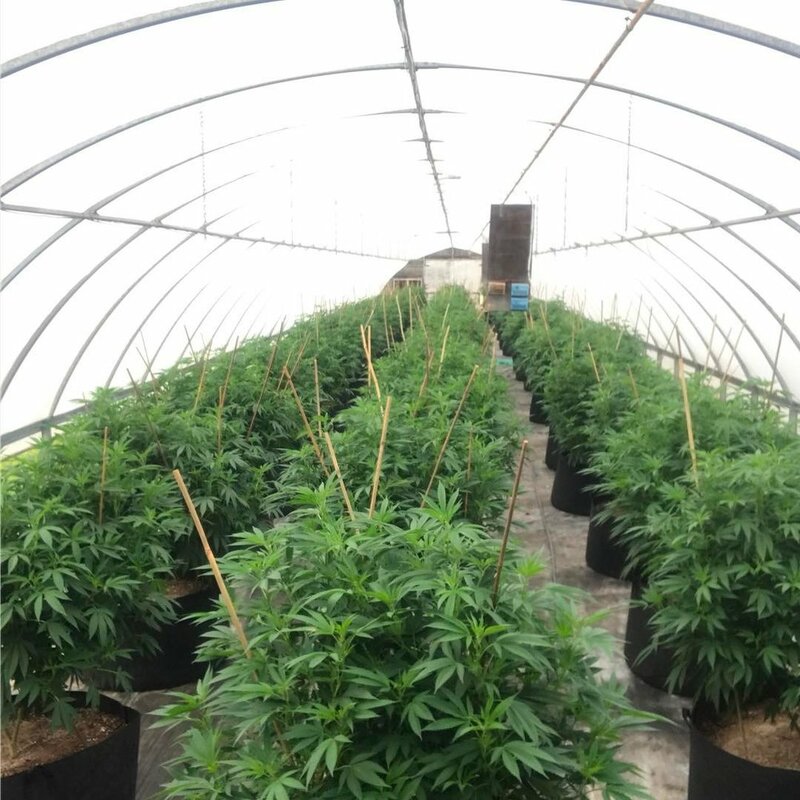 The Grow Depot offers cannabis consulting services for a wide variety of clients through Genetix Consulting, a Toronto based Cannabis Consulting Firm. Genetix Consulting consists of a team of genetic enthusiasts who have cultivated specialty strains for the Canadian climate while perfecting growing strategies to optimize a plants genetic code. They offer every type of cannabis consulting from Business to Cultivation and Genetics. Whether you need help with a small set-up, commercial operation or finding the right strain, Genetix Consulting will be able to assist you every step of the way. To see Genetix Consulting’s portfolio click HERE. To contact Genetix Consulting click HERE.